Roses all day, everyday! 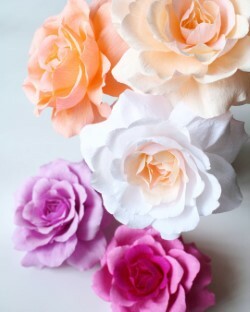 Start off your weekend with the Paper Rose workshop where students will learn how to sculpt these gorgeous paper roses from doublette crepe paper in an assortment of colors. 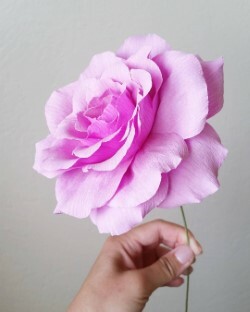 All supplies and step-by-step instructions will be provided to create one rose. 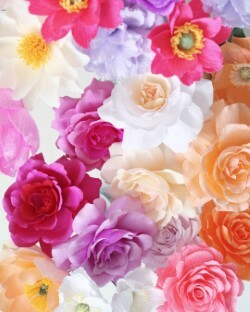 Students will also be provided with extra material to continue their floral making skills at home. As this workshop will be hosted by Paper Ave, please register below or click HERE!